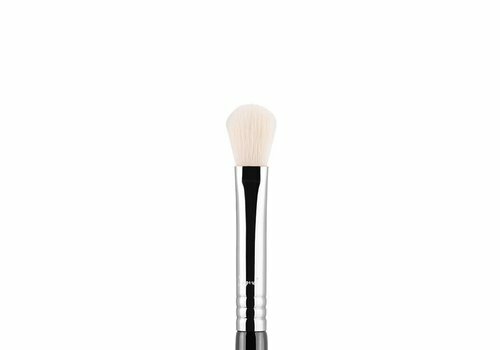 Buy Blending Brushes online at Boozyshop. The make up webshop that makes online cosmetics shopping fun! 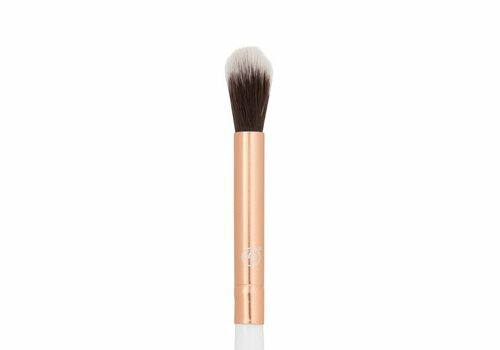 Order the best blending brushes at Boozyshop! 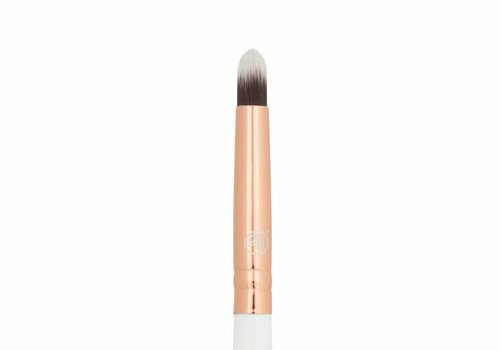 For blending your eyeshadow it is always interesting to have special blending brushes. These brushes makes blending your eyeshadow a lot easier. 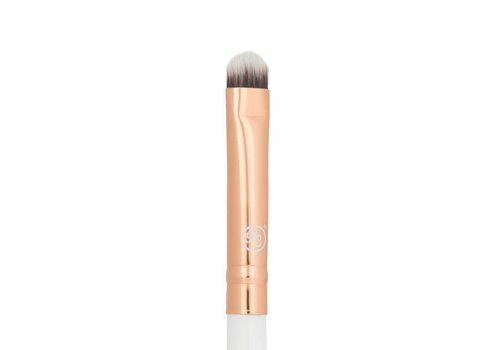 Also, by using a special blending brush the blending can be done in the best possible way, so that a beautiful end result can always be obtained. 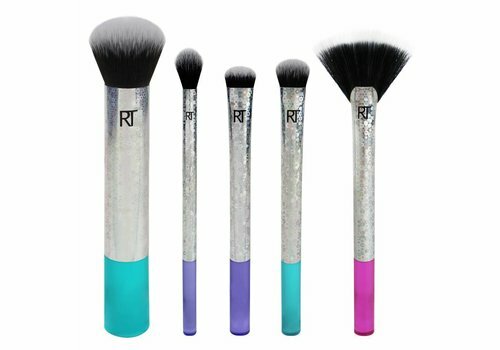 If you are also looking for blending brushes, you will be excited to know they can be purchased at Boozyshop at a very interesting price tag. We have a very extensive product range so you will certainly find the one blending brush that you are looking for. Look no further and buy them at Boozyshop today! When you want to buy a blending brush, you probably would like to be able to make a choice from the widest possible range of different types. At Boozyshop we have a large number of different possibilities. Are you looking for a soft blender, or are you looking for one you can not just blend, but also smudge and contour with? At Boozyshop we will definitely have one that will be perfectly in line with your expectations. Are you looking for a handy brush to take along on the way? That's perfectly possible as well. As you see, it is highly recommended to have a look at the wide range at Boozyshop if you would like to buy an excellent blending brush! Many ladies like to have a little touch up while they're on the road. That is no problem with a blending brush. Such brushes exist in many different forms and shapes. Our 100 percent handmade and professional Boozy Cosmetics make-up brushes easily fit in your make-upbag. This allows you to take it with you in all simplicity and without having to lose the quality and appearance. When you are looking for a blending brush on the go, Boozyshop has got you covered! If you choose to get one of the different blending brushes from our assortment, it is only natural that you would like to be able to use it for as long as possible. To make sure the brushes have the best possible durability and hygiene is guaranteed, you should clean them weekly. 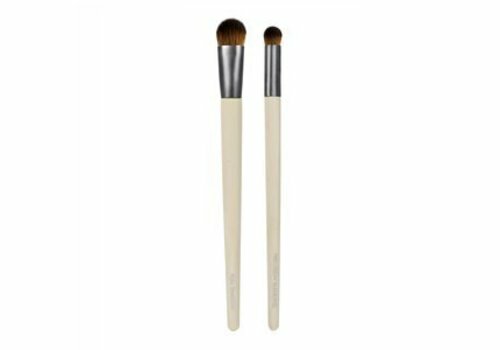 For cleaning your blending brushes it is recommended to use lukewarm water with a shampoo or so-called brush cleanser. With the Pro Brush Cleaner it is finally possible to clean the brush deep into the fibers. This guarantees an excellent and optimal life of your brush! Get your blending brushes at Boozyshop! 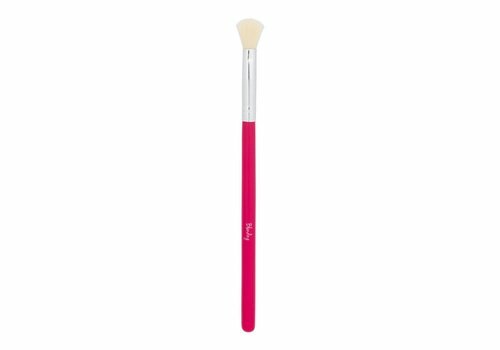 Are you also looking for the perfect blending brush and would you like to order it at Boozyshop? Definitely a good idea! At Boozyshop we not only have ensured that a very extensive and varied assortment of blending brushes is composed, but they are also available at a very interesting price. Another advantage of ordering at Boozyshop is that with every order over € 30,- you receive a nice little gift! So what are you waiting for? Order your blending brushes at Boozyshop!